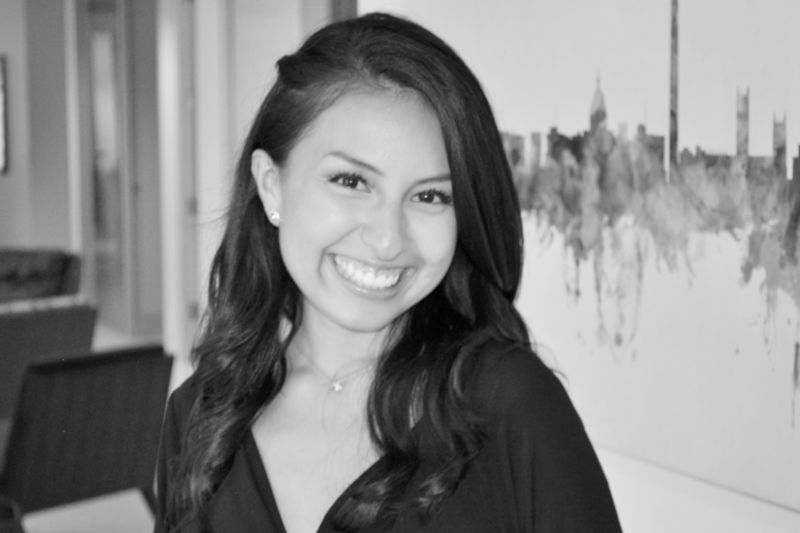 Claudia Alarco Alarco joined Thorn Run Partners in August of 2018 with significant experience in advocacy, public service, and international politics. At Thorn Run, Claudia is a key member of TRP Engage where she facilitates the firm’s wide-ranging communications, stakeholder engagement, and digital media portfolio. Before joining Thorn Run, Claudia served at the Obama White House in the Office of Presidential Personnel, where she led the confidential vetting of selected candidates for political appointments. In this role, she also managed the logistical execution of Leadership Development programming including Graduate School Seminars and Alumni Panels for high-level presidential appointees. Prior to her position in the White House, Claudia served for three years at the National Institutes of Health, where she successfully championed for the conceptualization and launch of the Health Care Discovery Program — a career pipeline program that exposes underserved and underrepresented high school students to career opportunities in the clinical research realm. Her proposal of this program won overwhelming support from several key leaders at the NIH and received approval from the Director of the Clinical Center, Dr. John I. Gallin, in November of 2013. Thanks to her exceptional advocacy and support, she was able to establish effective partnerships with several school administrators and collaborate with over 75% of the Departments at the NIH Clinical Center, ultimately leading to the successful establishment of this landmark program. Claudia also previously served the Office of Congressman Peter DeFazio (D-OR) where she worked closely with the Chief of Staff in order to track key issue areas including the notion of presidential allowance, the modernization of school lunch programs, and the commercial trade of elephant ivory. A native of Peru, Claudia received a multilingual and multicultural education throughout her upbringing in Latin America, the Caribbean, and the US. She earned her bachelor’s degree in Political Science from Villanova University and received her European Politics Certification from the European School of Political and Social Sciences at l’Université Catholique de Lille in Northern France.